The Ministry of Health has ordered hospitals in the country to increase the use of advanced technology in the issuing of prescription mediations, with the aim of increasing IT usage at the 36 central hospitals by year’s end. The order was issued after a recent survey conducted by the Administration of Treatment Agency (ADA), part of the ministry, which found that the application of IT has helped reduce unnecessary prescriptions, as well as cut down on administrative problems for hospital staffs and patients. 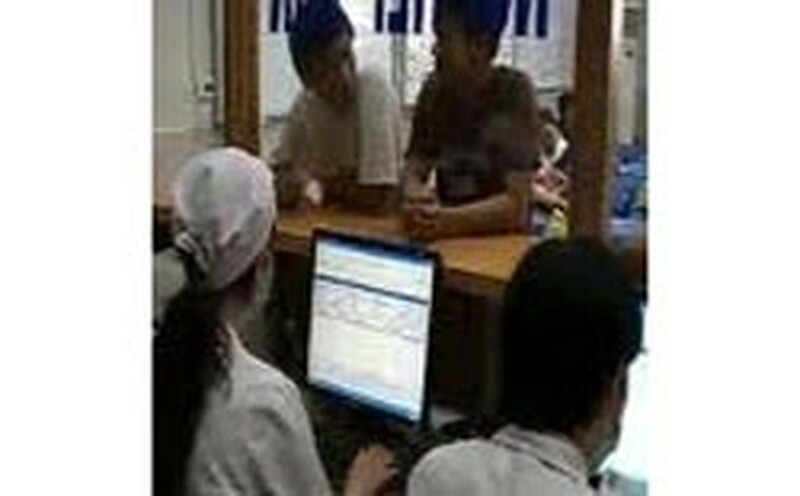 According to the survey, of 21 central hospitals, 20 have electric prescription protocols; 16 infirmaries have used computer software to manage the issuing of medication to outpatients. 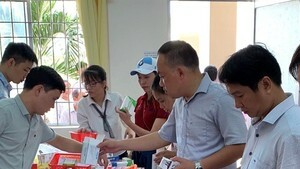 During a recent inspection of prescription procedures at six Hanoi medical clinics, the ADA uncovered several violations including missing patient addresses and no dosage information.